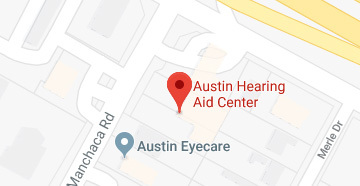 Scheduled and performed by our licensed and nationally certified audiologist, evaluations may be subject to professional fees. During a hearing aid evaluation, you will meet with our audiologist who will discuss with you the different styles, colors, technologies, and benefits to wearing hearing aids. You may be shown different styles or have the opportunity to try different hearing aids in the office. Custom impressions may be taken of your ears, depending on the style of hearing aid you choose. 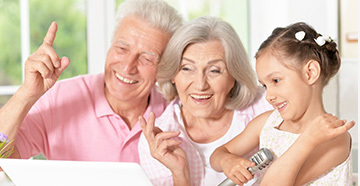 At the hearing aid fitting, you will receive the hearing aids you selected. They are programmed based on a prescription that is specific to your hearing loss. Our audiologist will make adjustments after you try the hearing aids to make sure the settings and fit are ideal for you. Some minor hearing aid repairs can be done in the office, while others will need to be sent to the manufacturer for repair. Our audiologist can help determine what kind of a repair is necessary if you feel your hearing aid is not working properly.